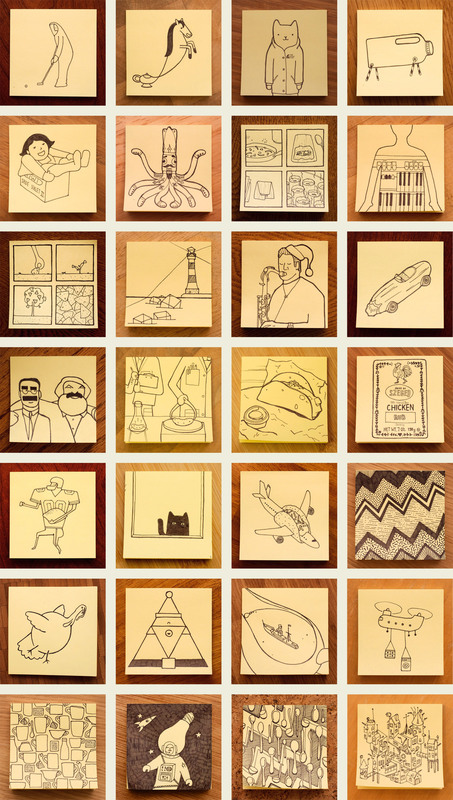 This year, crossing the ocean hasn’t stopped me – here’s the past month in post-it notes, all rounded up! I think I like the cactus house the best. Or ‘Merry Christmas Hillary’.